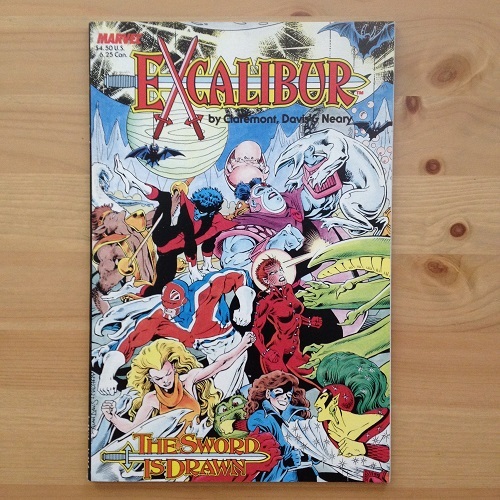 Marvel Comics - Excalibur : The Sword is Drawn - N.O.D. 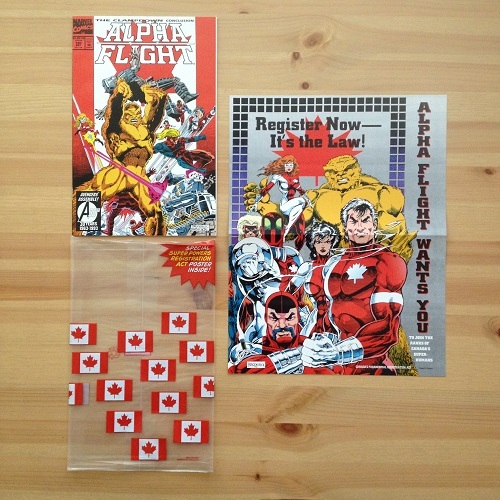 Marvel Comics - Alpha Flight #1 - N.O.D. 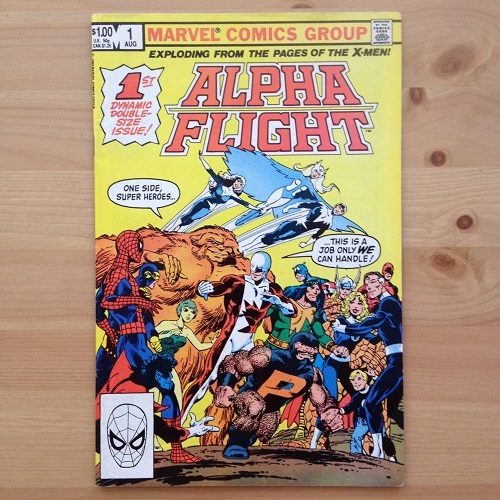 Marvel Comics - Alpha Flight #120 Comic, Bag, Poster - N.O.D.